LinkedIn is working to make itself a worthwhile advertising platform for brands, and that includes launching new targeting options for advertisers. Starting over the next week, advertisers will be able to target ads on LinkedIn based on users’ professional interests and behavior. You can target your ads based on over 200 categories such as artificial intelligence, global economy, and customer experience. Serve relevant ads and content that match a member’s professional interests. Interest targeting can help you shape brand perception with different professional audiences by associating your brand with the topics that they care about. For example, if you sell Cloud Computing services, you can target members interested in “cloud computing” and create a campaign with Sponsored Content ads that show how your solution is helping business do more with their data. Deepen your influence with the buyer committee within your target accounts. Today, many of our customers use LinkedIn’s powerful account targeting to inform their Account-Based Marketing campaigns. Now you can kick it up a notch by using account targeting along with interest targeting to reach an audience of potential buyers who have already expressed, or are likely to express, an interest in the content that’s relevant to your business. Interest Targeting is currently rolling out on LinkedIn and is expected to be available to all advertisers within the next week. Yesterday Twitter revealed that it has lost approximately 9 million monthly users in its latest quarterly report. In most cases, such a drop would be considered a huge red flag. However, the company was not only anticipating the decrease in users but sees it as a sign that the platform is improving. Since its earliest days, Twitter has been notorious for spam and bot accounts. The huge number of inactive, fake, or malicious accounts has been so bad that Twitter users have even created nicknames for these types of accounts. The most popular sobriquet is simply calling these accounts “eggs” for the original default profile picture on Twitter. Notably, the company removed the egg profile picture in an attempt to shake off the nickname, though the term still lingers to describe accounts that are inactive, suspicious, or spammy. Earlier this year, Twitter launched a new initiative aimed at removing these types of bad accounts and preventing the creation of new accounts for spammy or suspicious accounts. Based on the news that Twitter’s active monthly account number has fallen from 335 million to 326 million in the third quarter of this year, it appears the company is making significant headway in reducing the number of low-quality accounts. As part of the initiative, Twitter says it expects to continue seeing decreases in monthly active users through the next quarter. CEO Jack Dorsey describes the move as a positive act to improve the long-term health of Twitter. Dorsey’s perspective may not be far off, as the company has seen consistent gains in daily users and revenue. The company reported a 9% increase in daily active users year over year. Revenue is also high enough for the company to turn a profit the past quarter, marking the first full-year period the company has seen profitability. Twitter still has significant hurdles to overcome to prevent stagnation or loss of inertia. While these types of steps are likely to increase users’ overall satisfaction with the platform, there are still widespread issues of abuse, spam, and manipulation of the like and retweet functions on the site. If Twitter really hopes to continue to grow in sustainable ways, it will eventually have to confront these complicated issues and make some hard decisions about the direction it wants to grow. Facebook is launching a new tool, called Creative Compass, aiming to help advertisers predict how well their ads will perform. Creative Compass will assess your ads by examining key elements and scoring them on a scale from “low impact” to “high impact”. More than anything, Creative Compass is designed to help you understand how your ads will perform and how likely your target action is to take action after seeing one of your ads. For now, the tool is being tested with just a small number of select partners, but Facebook says it aims to bring the tool to all marketing partners in 2019. Facebook is launching a new feature for all Pages that allows you to publish pre-recorded “live” videos. That may sound contradiction, but the new “Premieres” feature brings the best of Facebook’s live video and pre-recorded video features into one convenient package. The biggest benefit of the premiering pre-recorded videos is that you can get the same boost to visibility received by “going live”, being placed in the top of feeds. Facebook will also deliver notifications alerting users to your video debut to those who have enabled them. 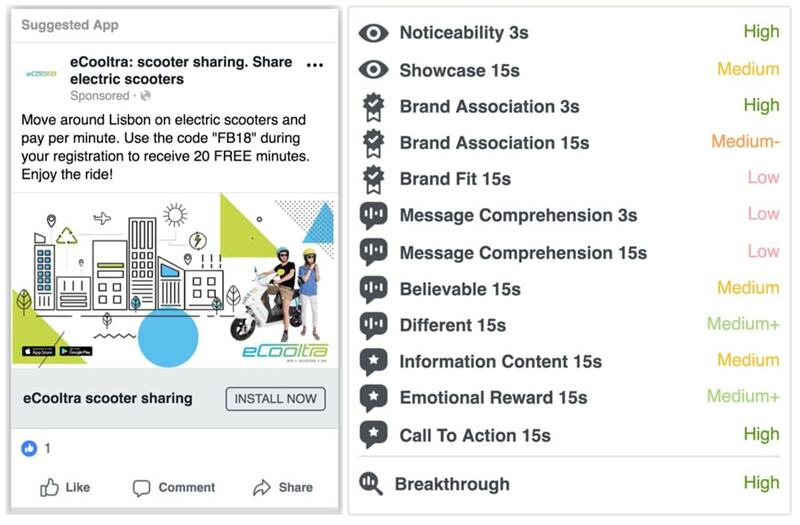 Additionally, “Premieres” will be included within the Facebook Watch tab, making it easier for them to be found by more users. While these videos get all the benefits of live streaming, they are also eligible for a number of Facebook’s tools for pre-recorded videos such as monetization, interacting with your audience through chat, and branding. When created, a premiere will be turned into a post notifying users about your upcoming launch. Then, at the scheduled time, the video will be played “live” until it is completed. Finally, after the Premiere has ended, the post will turn into a typical on-demand video post. 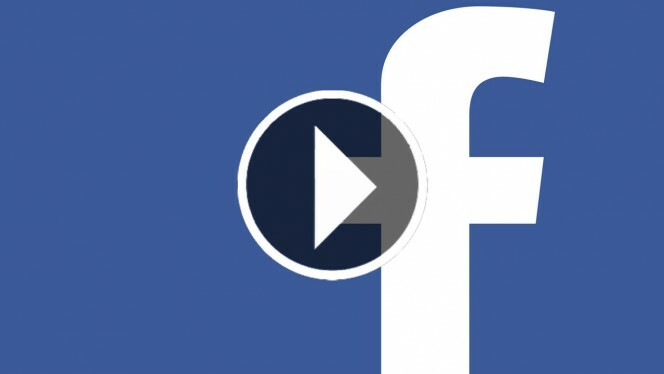 Currently, Facebook Premieres are only able to be uploaded and schedule on desktop computers and must be scheduled at least 10 minutes in advance. The furthest ahead of time they can be scheduled is one week in advance. It should be noted that Facebook does have some limits on what videos are eligible for the Premieres feature. The company says content must be entirely original and not available anywhere on Facebook or elsewhere online before the Premiere, though it is not entirely clear how they will ensure this. Videos must also be at least 30 seconds long and no larger than 10 GB in size. 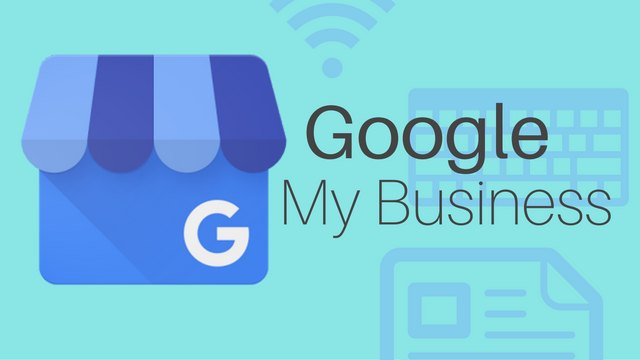 Google is some small changes to Google My Business Posts that could affect visibility. 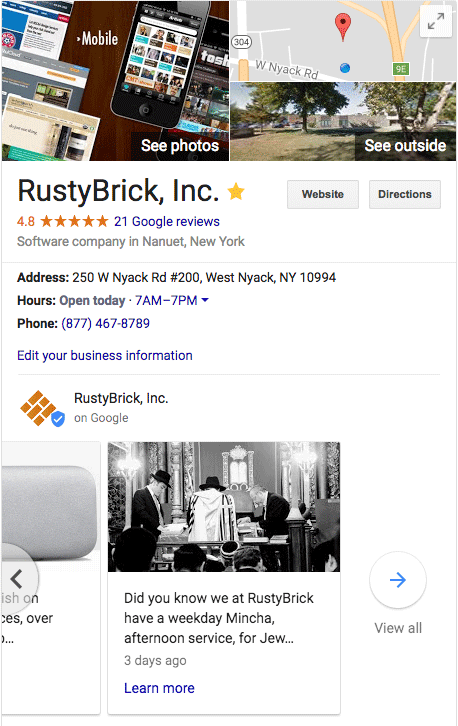 A number of people have observed that Google Posts have been moved within knowledge panels, getting shifted down reviews and other business information. Additionally, it appears Google My Business is changing how it limits the length of Google Posts. 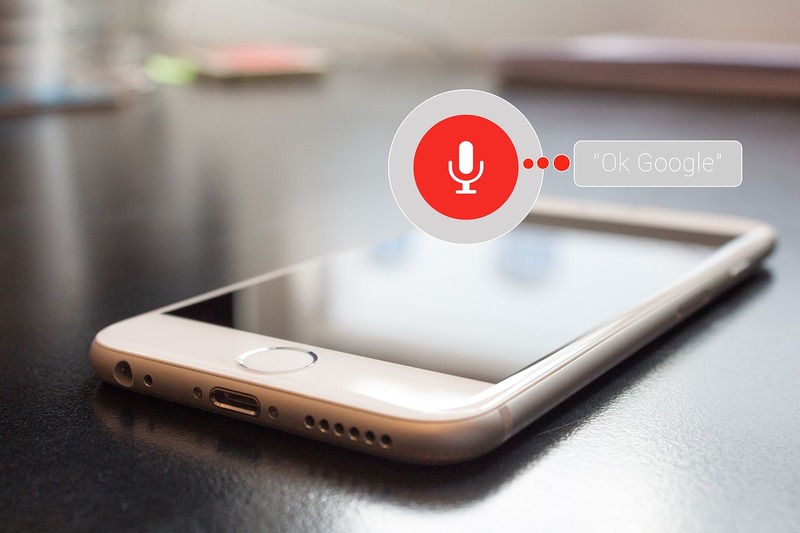 In the past, Google required a minimum of 100 words per post with a maximum of 300 words per post. Now, the company is changing to limit posts to 1,500 characters, rather than limiting the length based on words. There appears to be no minimum length for Posts. If anything, the change will make Posts shorter for most businesses, since 1,500 words roughly equate to 250 words. Given, this depends on the length of the specific words a person uses. Pinterest is expanding its Shop the Look Pins to all business accounts. Shop the Look Pins aren’t exactly a new type of Pin but instead is a tool that allows businesses to tag products in photos to provide a seamless shopping experience. The tool was previously exclusive to big brands who purchased advertising through third-party services like Pinterest Marketing Partners Olapic and Curalate. Now, however, all brands can add Shop the Look Pins through a self-serve tool. Shop the Look Pins appear as simple white dots which can be moved to ensure they are always helping add information without blocking the product itself. When a user clicks one of the dots, it will expand to provide extra information such as pricing, availability, and a link to immediately purchase the product. 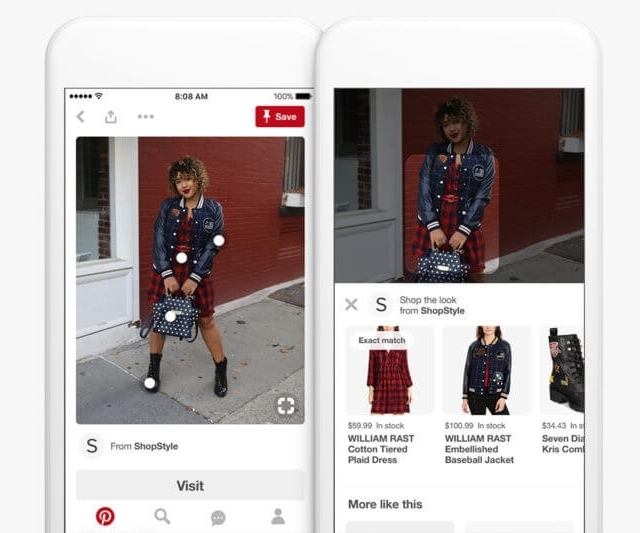 While the company didn’t release specific data about the effectiveness of Shop the Look Pins so far, it believes the new tool will help drive engagement and encourage conversions for businesses. To help reinforce that point, the company said that of its 250 million monthly users, approximately two-thirds have engaged with new products from businesses. More than 90% say they use Pinterest to plan their future purchases, making them a prime audience for brands. The company also noted that Pins have a significantly longer lifespan than most social media content which loses inertia after several days, if not hours. Pinterest claims that Pins can drive significant engagement for up to 120 days.